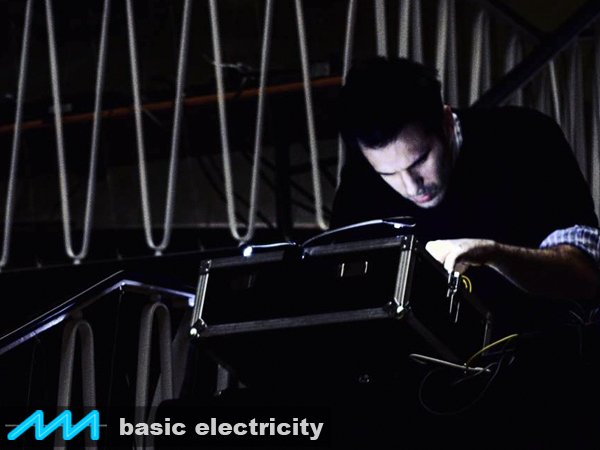 Join us on Friday, November 24th for Basic Electricity #24, a concert with Thomas Ankersmit and Konstantine Fioretos at the König Otto in Berlin, Neukölln. Thomas Ankersmit explores the boundaries of sound with his Serge modular synthesizer. He has shaken the walls and cast his inner-ear illusions in venues like Berlin’s Berghain and the Tate Modern in London. Konstantine Fioretos contests the notion of what constitutes a modular performance, exploring jazz and contemporary orchestral music forms by probing at the hidden opportunities inside obsolete MIDI sound devices. König Otto is housed in the former Kindl brewery. It’s an amazing space with a great ambient sound. 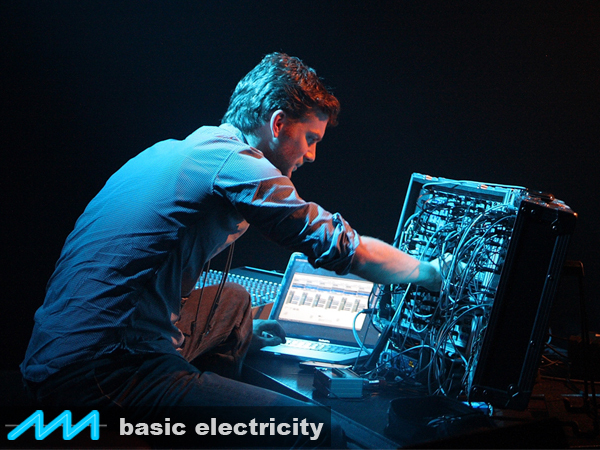 We’re looking forward to seeing you on November 24th for Basic Electricity #24!